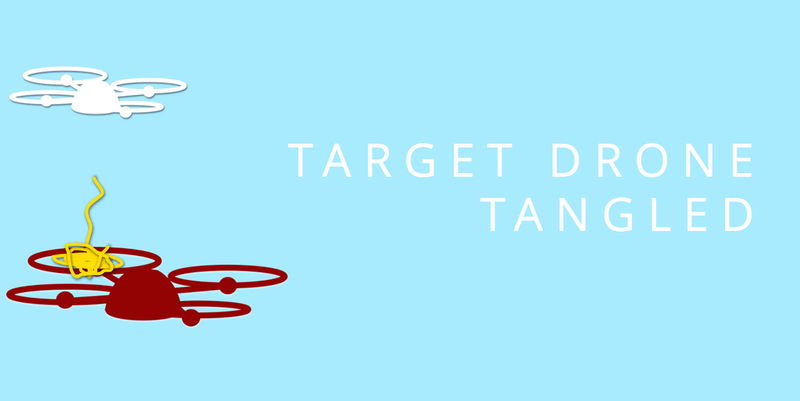 Though still very much in the concept stages, this UAV-targeting quadcopter is being designed to launch on its own, scan for and identify potential targets, then hover above the offending UAV while dangling a small length of string. One of the target drone's propulsion fans inhales the string, the target drone crashes to the ground, the Rapere returns to its base station, and then everything's cool and you can go about the rest of your day. Or, more likely, the Rapere returns to its base station and you then get to explain to an irate RC pilot (and maybe the cops, depending on what it fell onto) as to why you felt the need to kamikaze his rather expensive toy. But at least then you'll be able to get an explanation as to why the damn thing was hovering next to your window in the first place. It's a win-win!